Suunto has identified a potential safety risk affecting all Suunto Wireless Tank Pressure Transmitters and Suunto Tank PODs which wirelessly transmit tank air pressure to compatible Suunto dive computers. In two reported incidents, the exterior case of a Suunto Wireless Tank Pressure Transmitter have failed during regular dry land pressure testing. Although extremely rare, this represents a potential risk of injury, due to risk of bursting. The bioluminescence was visible, large prawns are back, and a large GPO is under the shallow boat! 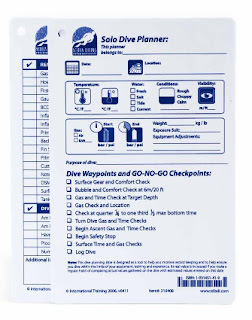 A save a dive kit for scuba diving. What is it? Who needs one? 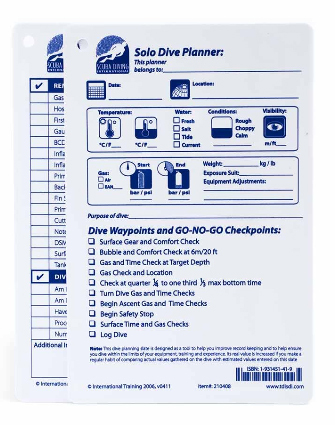 A "Save a Dive Kit" is a collection of parts and pieces that the diver will take with them to make sure that they can get into the water. 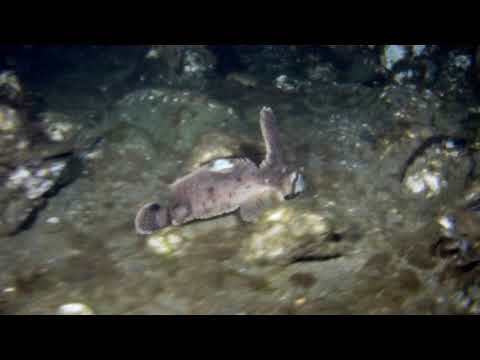 Just because something breaks doesn't mean you have to sit out a dive. I'll show you what's in mine and you can build yours to meet your needs or equipment. 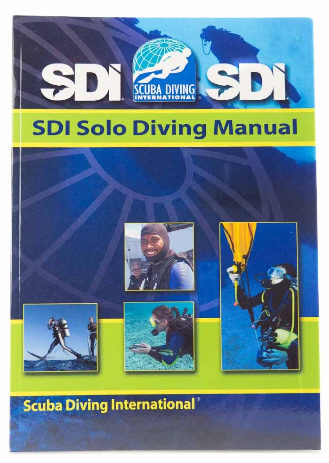 While I am an instructor and a equipment service technician, there are some things that everyone should have. Except for the specialty tools, I recommend buying inexpensive tools as in most salt air conditions, your tools will rust. Inexpensive tools can be thrown away and replaced with little out of pocket expense. Take my SDI Solo Diver Course. Celebrity Scuba Divers... Do you recognize them? Knife fights, spear guns, and tiger sharks, oh my...!! !